Last year has been an incredible year for sub-brands. There is the Xiaomi Pocophone that offers flagship performance at a relatively affordable price point, and there’s Realme, a sub-brand from Oppo that aims to compete in the budget segment. 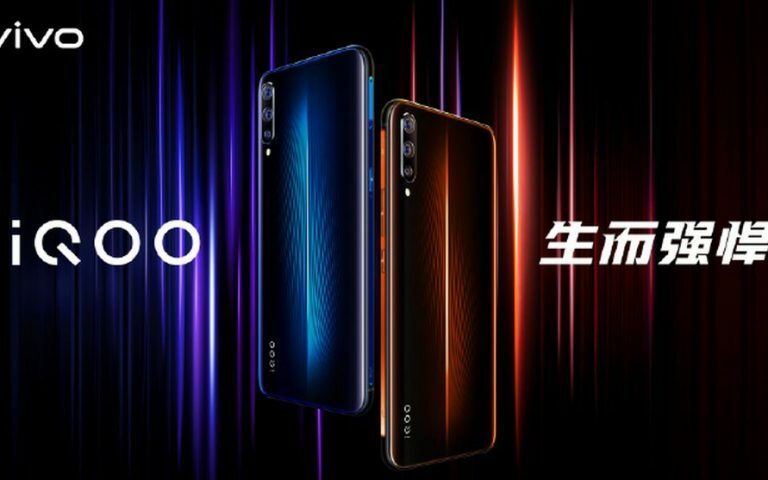 And this year, it looks like Vivo is about to launch their very own sub-brand called iQOO (I don’t even know how to pronounce it) — according to the fresh batch of reports surfacing from China. The official website of the upcoming sub-brand is iqoo.com. However, this website is currently not accessible in Malaysia, but according to Gsmarena, the website has some information about vivo but there’s no new information regarding the new company. Apart from its website, Vivo’s plan of introducing its own sub-brand was discovered after a new account appeared on well-known Chinese social media, Weibo. Similarly, there’s not much information revealed on the brand’s Weibo account, but they’ve posted a question asking if anyone knows how to read iQOO. Interestingly, the post has collected about 1,300 comments in 3 hours, which is pretty impressive. 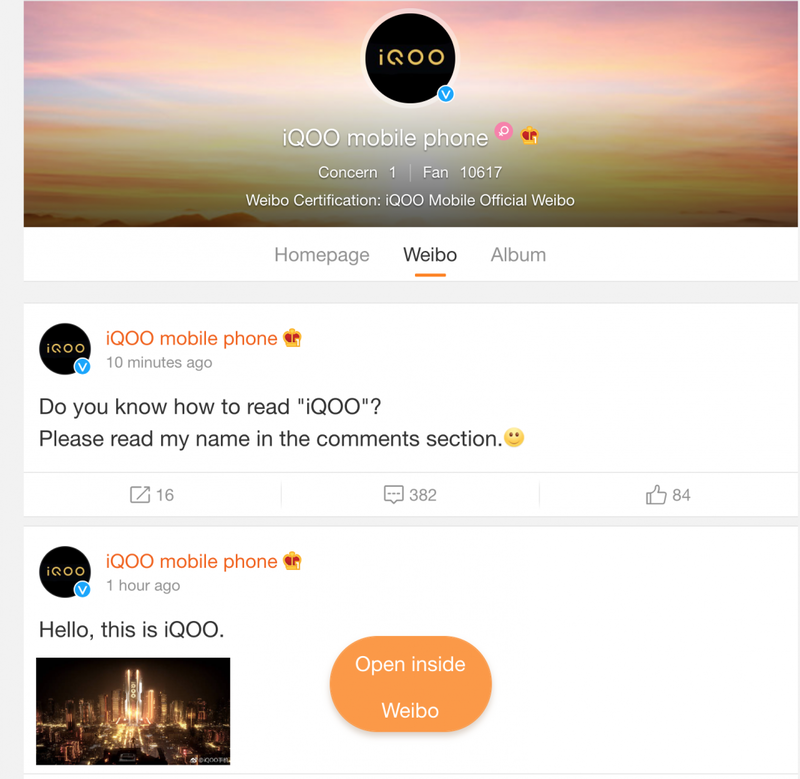 And interestingly, the official Vivo Weibo account was also found commenting on some of the status posted by iQOO. Since the details of iQOO are scarce, it is hard to define the company’s target market. It could be a smartphone brand that is targeted towards the budget conscious consumers. Or maybe a mid range device that’s focused at emerging and growing markets. 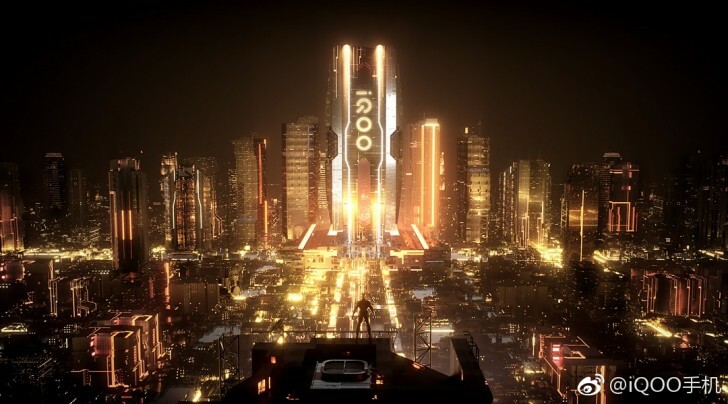 But it wouldn’t be surprising if iQOO takes this approach, since most of the sub-brands today like Honor and Realme are targeting the mid-range segments of the market. But GSMArena reckons iQOO might be targeted as a premium gaming devices. 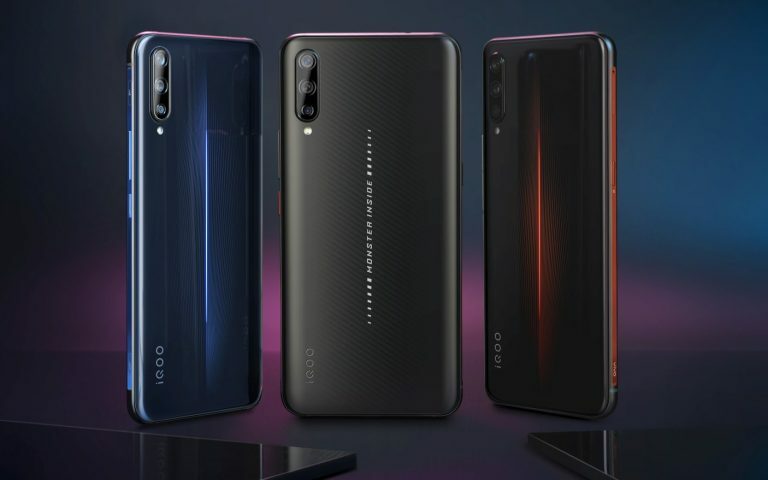 There’s also no details about the sub-brand’s availability in Malaysia, so we will have to wait for iQOO to reveal more details. What are your thoughts? And how will you pronounce iQOO? Let us know in the comments section below. ICYMI #25: Black Shark in Malaysia, Samsung folding smartphone? TNG RFID and more!